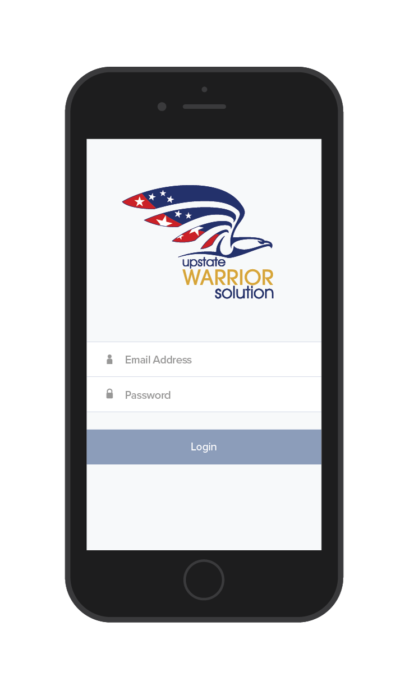 Upstate Warrior Solution is proud to offer sharpenWARRIOR, our new game-changing app that helps our veterans and members find hope and healing. If you are a veteran in the Upstate of South Carolina, this app is free! In addition, we are thrilled to offer sharpenWARRIOR to community partners serving active military, veterans and their family members. Created by veterans for veterans, our app provides critical educational tools and resources and helps your organization expand its reach. 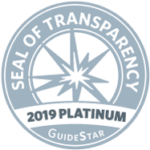 The cutting-edge technology behind sharpenWARRIOR ensures more veterans receive the health services they deserve and dramatically increases your organization’s reach. Our powerful data gathering tools give you the information to make a real impact in your community. Through both the mobile app and desktop platform, sharpenWARRIOR delivers evidence-based educational content to targeted audiences, identifies individuals who may be suffering from mental health conditions, and safely connects them to appropriate levels of treatment.